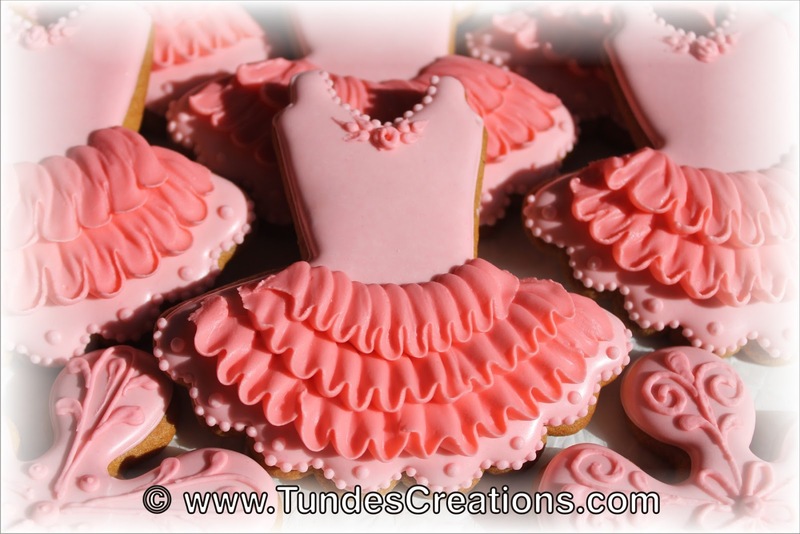 A new chapter in my life began: my little girls started kindergarten this year. 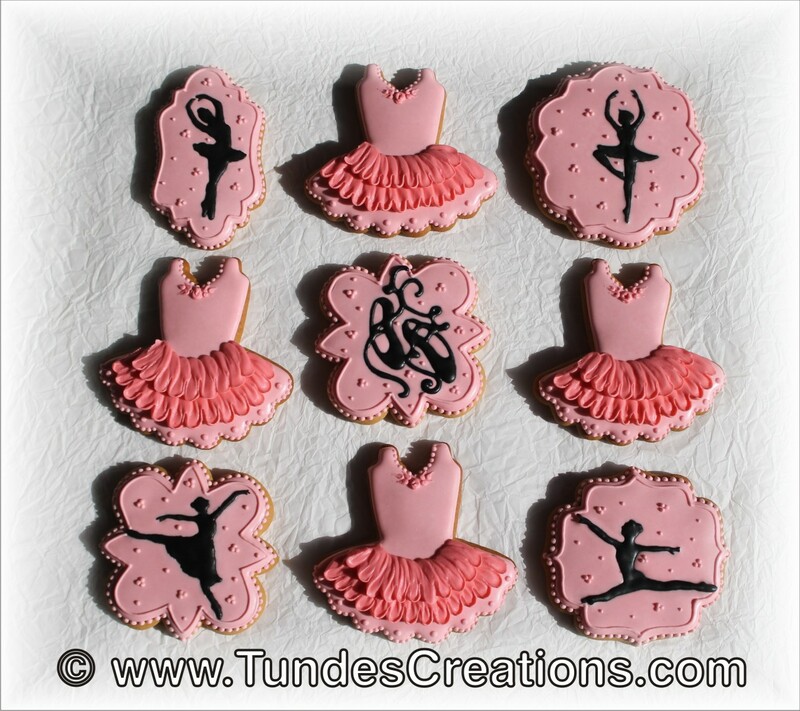 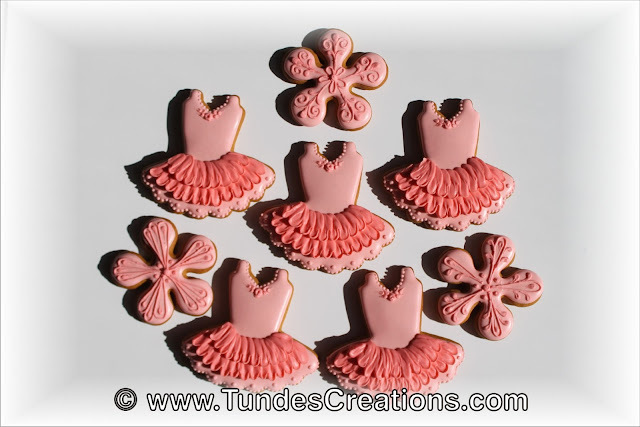 They also started dancing, so it's time for some ballerina cookies. 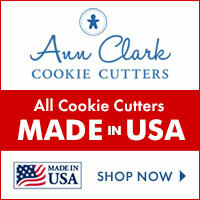 All these cute cutters are from Cookie Cutter Kingdom. The black silhouettes are royal icing transfers (no, I can't free hand designs like this).